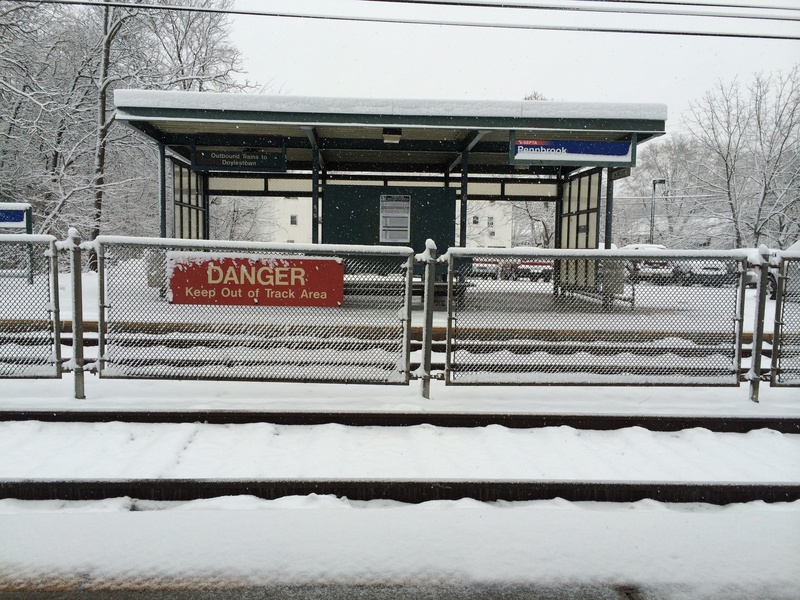 First and foremost, I learned to never ride SEPTA in a polar vortex. Just don’t do it. Today (my last first day of college classes!) after I finished class, I hurried to the train station to catch the 6:30 train. When I got there, the 6:00 Lansdale/Doylestown train was already 33 minutes late. And that number kept going up. It crept to 38 minutes, then to 45 minutes, and to 55 minutes. It finally arrived at about 6:57 — some of the people waiting had been waiting for over an hour by that point. When our train finally pulled up (after around 4 Chestnut Hill trains had gone by), we all scurried to one of the few open train doors. Since the train was already fairly full, people didn’t want to move out of the way. There was no way I or the other students who had been waiting on the platform were going to wait around for the next train so we elbowed our way onto the train. I was amazed at how seriously people cared about their personal bubble. 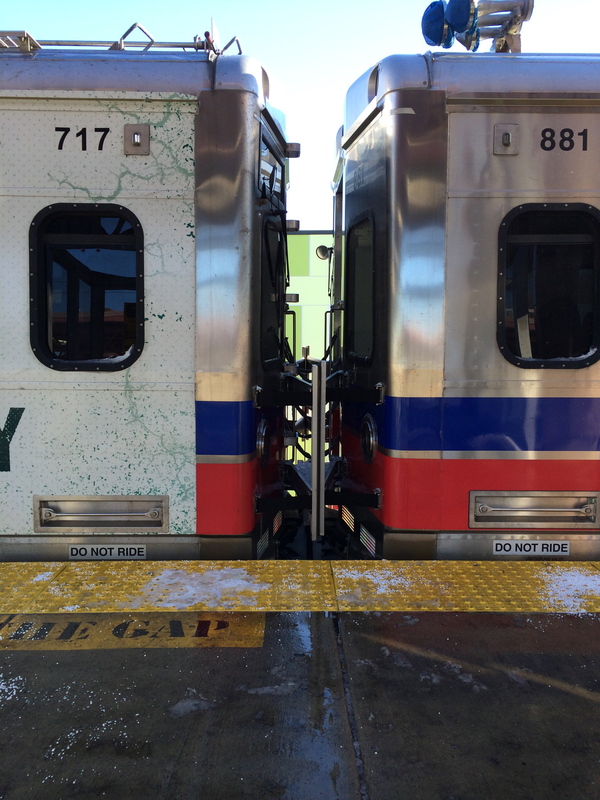 Instead of making room for people who had been standing out in single digit weather for over an hour, the current passengers were too concerned about how much personal space they had. No one wants to be disturbed or have their personal space invaded upon. The lack of concern and selfishness startled me more than usual. On the other hand, there was a sense of camaraderie among the commuters waiting on the platform for the missing train. I’ve never met any of them before and probably never will again, but we all laughed and joked together as we waited and waited for the train. 2. People are jerks. And so am I. 3. Unfavorable circumstances can bring people together in strange ways. Take advantage of that. It may make the bad a bit more enjoyable. 4. Always move over to let someone on the train. Be courteous and thoughtful.